Tom lands in the hospital with a nasty bump on the head after a gym class accident. And things only get worse when he meets the hospital staff, including the wicked matron of the children’s ward.. 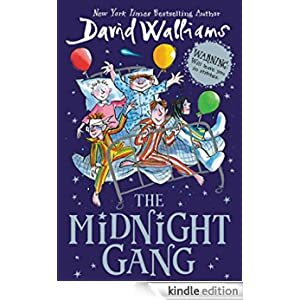 But luckily, Tom’s time in the hospital will be anything but boring when he discovers that his fellow patients turn the awful ward into the most wondrous world after lights out. This fun book is for readers in grades 4-6 and is selling for just $1.99 today.